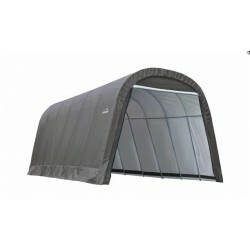 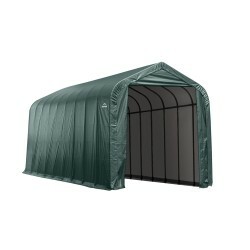 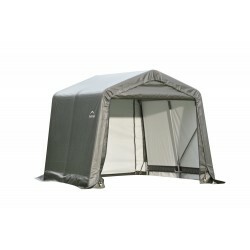 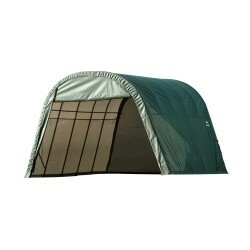 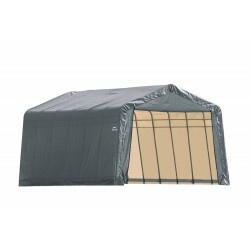 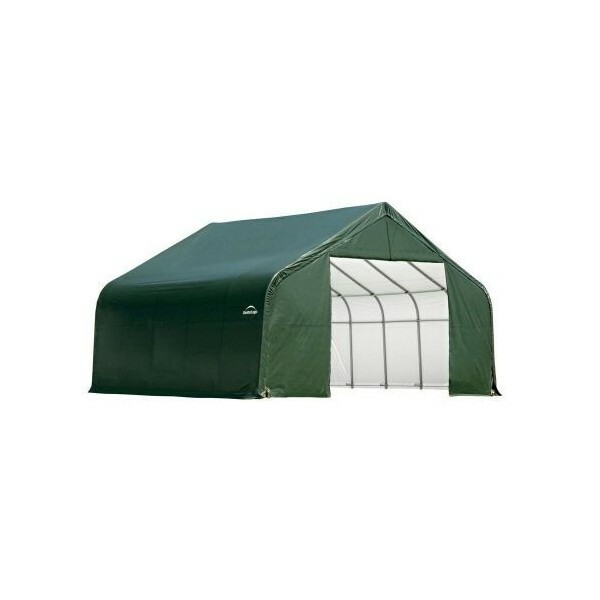 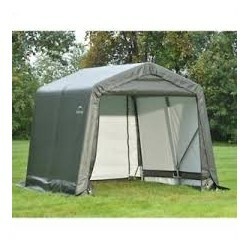 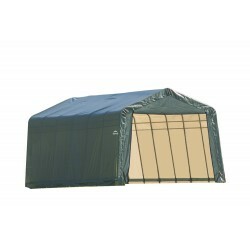 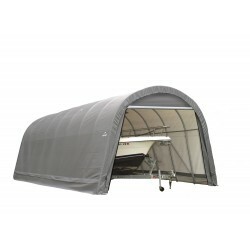 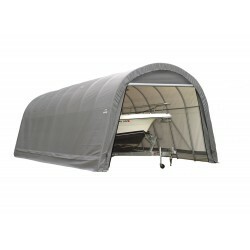 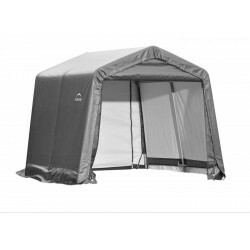 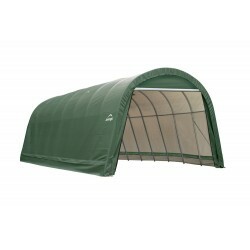 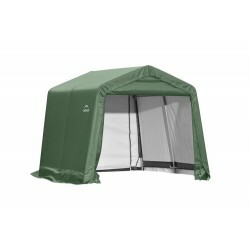 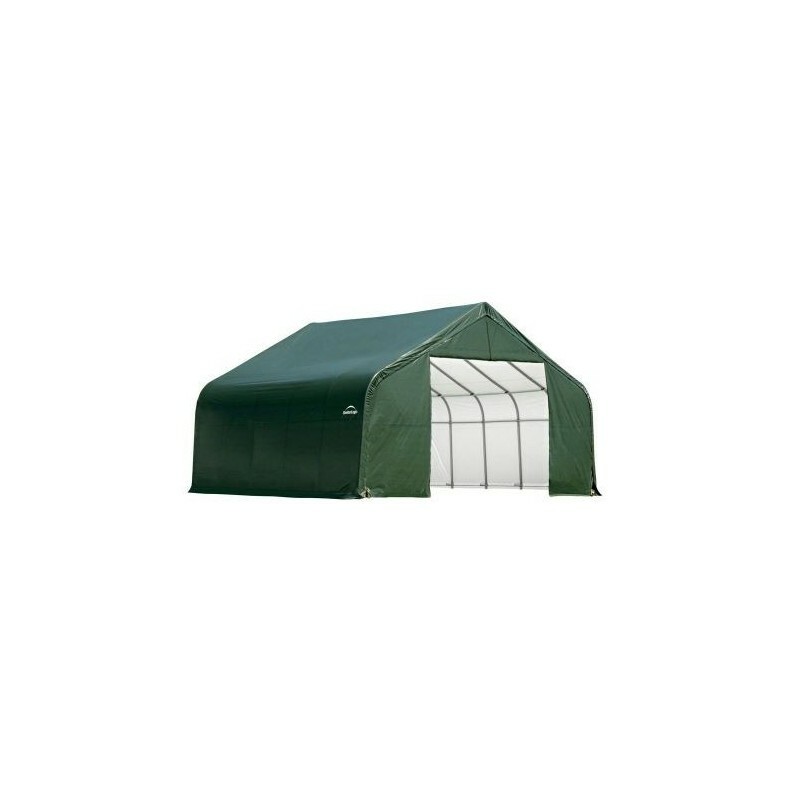 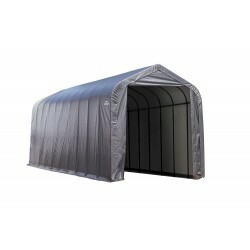 More headroom space with our affordable, portable Peak Frame 11x12x10 Shed/Storage Shelter. 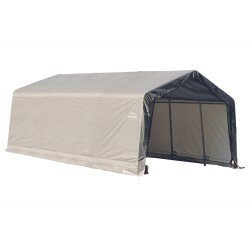 Easy to install, our best built backyard storage shed is constructed of quality frame and fabric components and best in class features all designed to stand up to the elements. 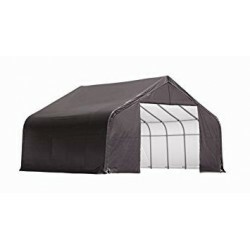 The perfect storage solution for ATV's, Motorcycles, lawn and garden equipment, small tractors, deck and patio furniture, pool supplies, tools and equipment, wood seasoning, bulk storage. 1 Year warranty.